Often described, quite correctly, as an indispensable guide to Vegan living, the latest pocket sized edition has almost 400 pages of valuable information for the compassionate (vegan!) consumer. The ninth edition of this brilliant pocket size guide lists every vegan product available in the UK. 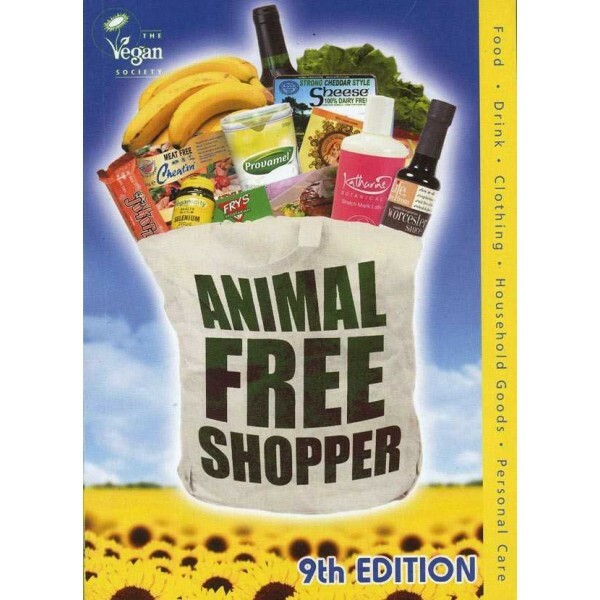 Sections include food, drink, cosmetics, health care, babies and children, shoes and clothing, cleaning, animal care, garden and leisure, plus lists of the vegan products in the big supermarkets. 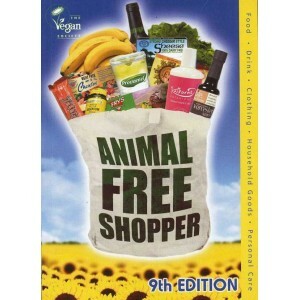 For those of us who do not have a degree in industrial chemistry when reading labels, the pocket size Animal Free Shopper makes shopping for vegan products in the UK easy and stress-free. 400 pages.